LLGA | Cities Pilot the Future. – @Informal Blog for professionals Facility Management. 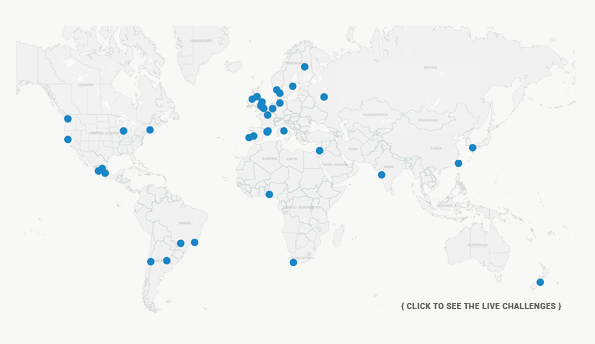 GLOBAL CITIES INVITE URBAN & SOCIAL INNOVATORS TO PILOT THEIR SOLUTIONS. Cities present opportunities for innovations to improve the lives of their citizens. The best solutions are implemented in participating cities. LLGA | Cities Pilot the Future is an initiative by leading global cities to discover, pilot and share inspiring solutions and methodologies to transform their communities. Glasgow ■ Lagos ■ London ■ Malmö ■ Moscow ■ San Luis Potosí ■ Sant Cugat.